Please join Radnor Fire Company's Auxiliary on Sunday February 10th from 2 to 4 PM, at the fire house in Wayne for Painting with a Purpose. 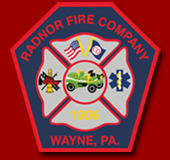 Half of all proceeds will benefit Radnor Fire Company Auxiliary! RESERVATIONS: Payment online or by phone is required to guarantee your reservation. If you wish to be seated with friends but are making online reservations separately, please include the name of at least one other group member in the Seating Request section on the reservation page. 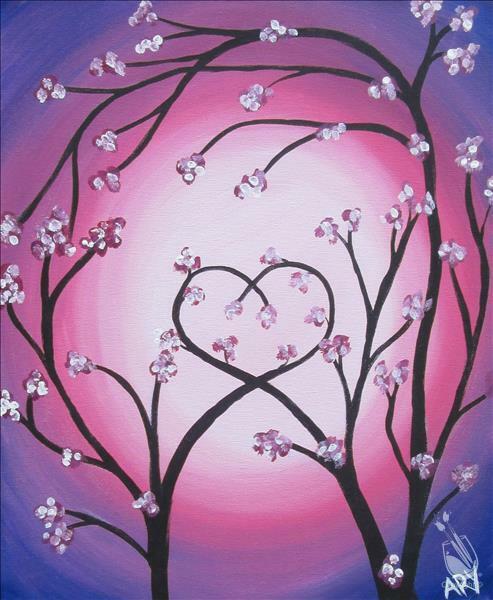 BYOB: Please bring your favorite snacks and drinks to enjoy while you paint! ARRIVAL: All classes begin promptly at the scheduled time. As a courtesy to others, please arrive 15-30 minutes prior to the class start time. WHAT TO WEAR: Please be advised that our acrylic paint is permanent and will not come out of fabric. We provide aprons, but please dress accordingly. We are not responsible for damage to coats, clothing, accessories, purses, etc. CANCELLATION POLICY: A refund or store credit will be given for individuals canceling with at least 24 hours notice. Same-day cancellations may receive a store credit. Individuals who "no show" will not be issued a refund or store credit. Painting with a Twist reserves the right to change instructors or studio rooms or cancel classes due to unforeseen circumstances.